Blood Brothers is without a doubt one of the most iconic shows known to it's audiences and is currently doing a tour around the UK. I was so excited to be invited along to watch the show at Birmingham Hippodrome this October. I remember the first time I watched Blood Brothers on stage. It was back in college and I remember missing the most important part at the end because one of my college friends distracted me! Still to this day it's a musical I have wanted to see again and hopefully not miss this time! 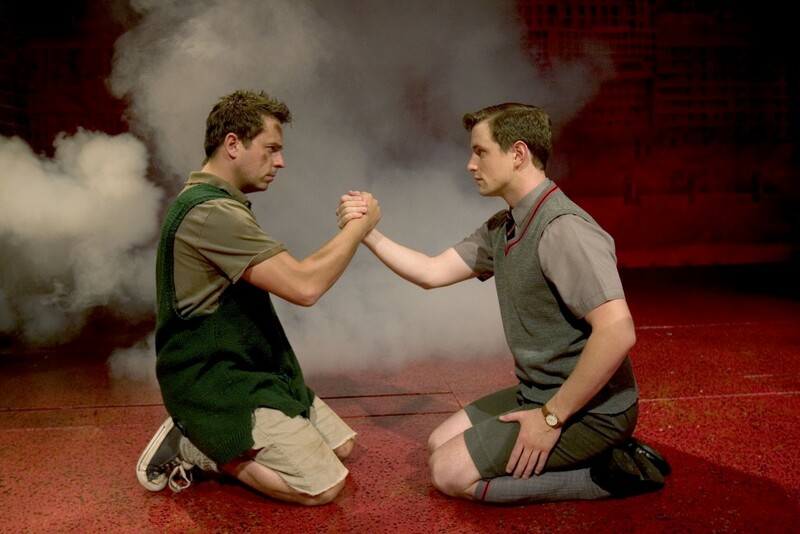 Blood Brothers written by Willy Russell, tells the tale of twins who, separated at birth, grow up on opposite sides of the tracks, only to meet once again when they've grown up.. it comes with fateful consequences and you will be with them for the ride. 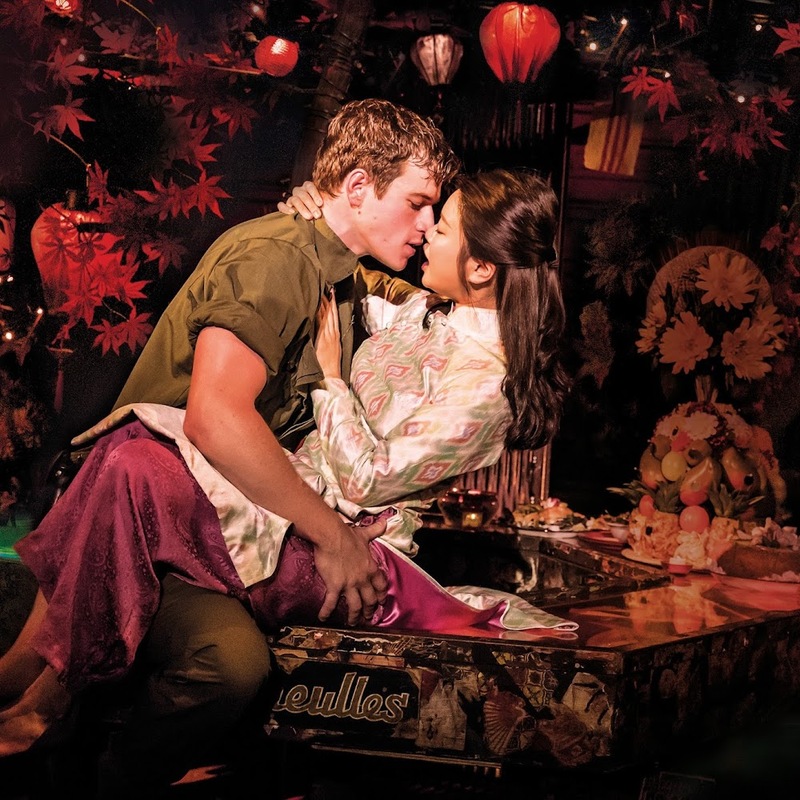 This musical has received much acclaim and multi-awards, Bill Kenwright's production surpassed 10,000 performances whilst in London's West End, it's one of only three musicals to ever achieve that milestone and it's a musical which lives up to it's audience exceptions. It hasn't lost it's touch over the years and still brings the audiences to it's feet in standing ovation. 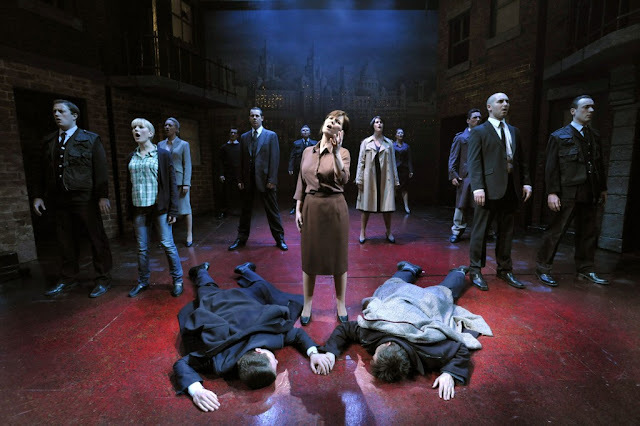 Lyn Paul returns to the iconic role of Mrs Johnstone, the role she has played many times when Blood Brothers was in the West End, in fact she was the final Mrs Johnstone when it closed at the Phoenix Theatre back in 2012. It's clear from the moment we are first introduced to her why she her performances have been recognised in this role. The performance hadn't lost what has made it's audiences loved it for so many years. Set in a street of run down houses in Liverpool with "Everton" proudly written on the walls of the neighbor hood. The small changes in the scenery made the transitions between the posh house and even out to the country smooth and fluent as to not lose the storyline. There are some absolute stand out scenes, in particular the school classroom where we see Mickey and Linda as teenagers. The whole audience erupting into laughter made from the cheeky and curious school kids. 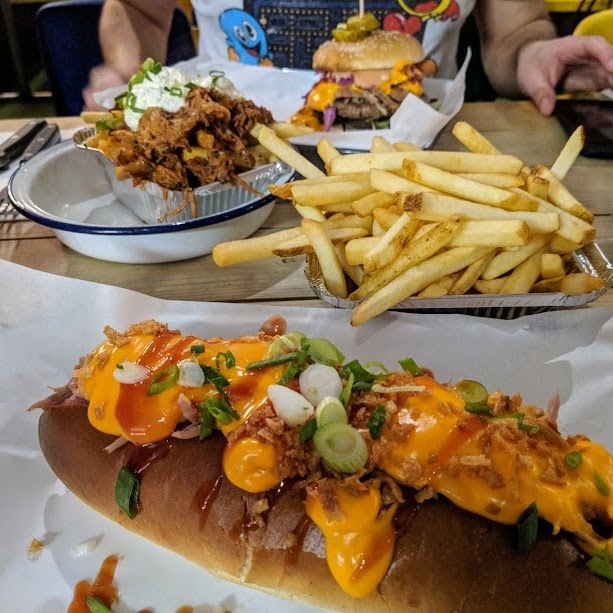 The obvious other favourites in the cast are without a doubt Mickey, played by Sean Jones who was someone you instantly love when he enters the stage. He portrayed the young Mickey character perfectly and his lines took me back to the days at college where we studied the play. I also thoroughly enjoyed Joel Benedict's portrayal of the easy influenced Eddie who is a posh boy with a charm of mischief up his sleeve too! 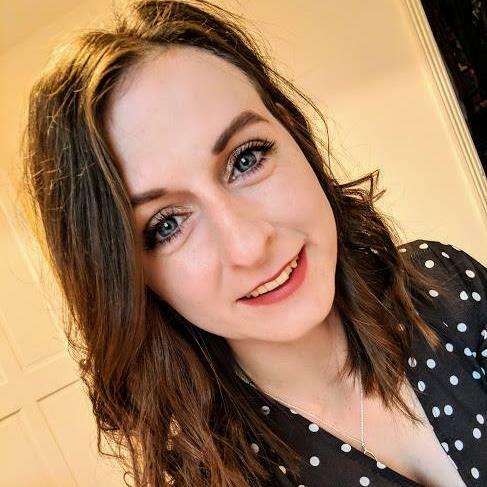 Danielle Corlass who plays best friend Linda is definitely one of the boys and slots herself well into the third member of the troublesome trio. Blood Brothers takes it's audiences on a emotional rollercoaster and I can guarantee that you won't leave the theatre with a dry eye. 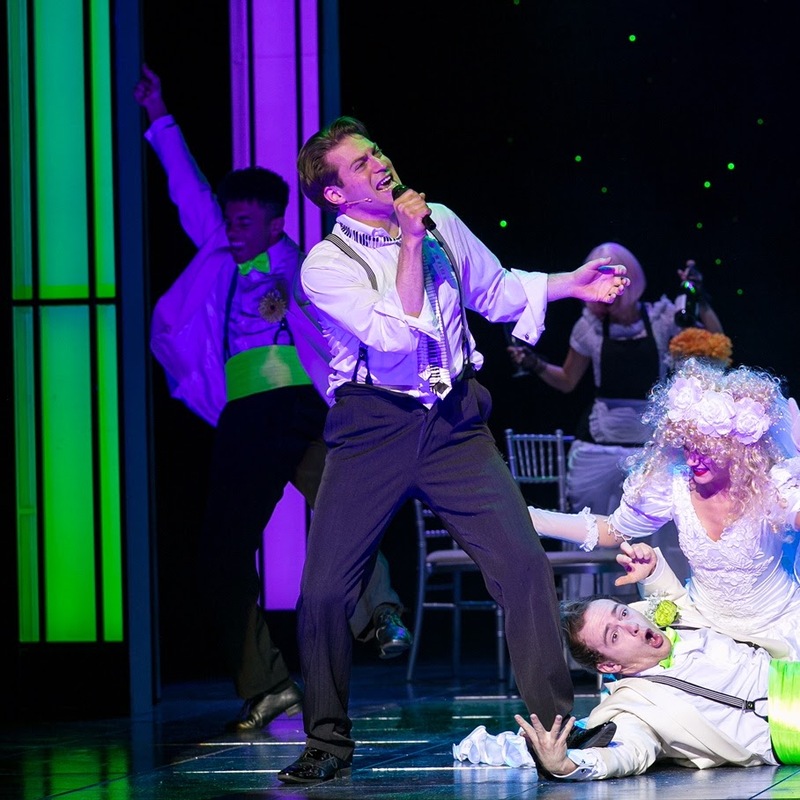 It's definitely a performance you shouldn't miss and it'll be playing at Birmingham Hippodrome until 22nd October. Disclaimer: I was invited to the opening performance of Blood Brothers at Birmingham Hippodrome in return for this post to be published. The photos are sourced from the Birmingham Hippodrome wesbite . All views are on my own. By a Spice Girl? I wanna know more!